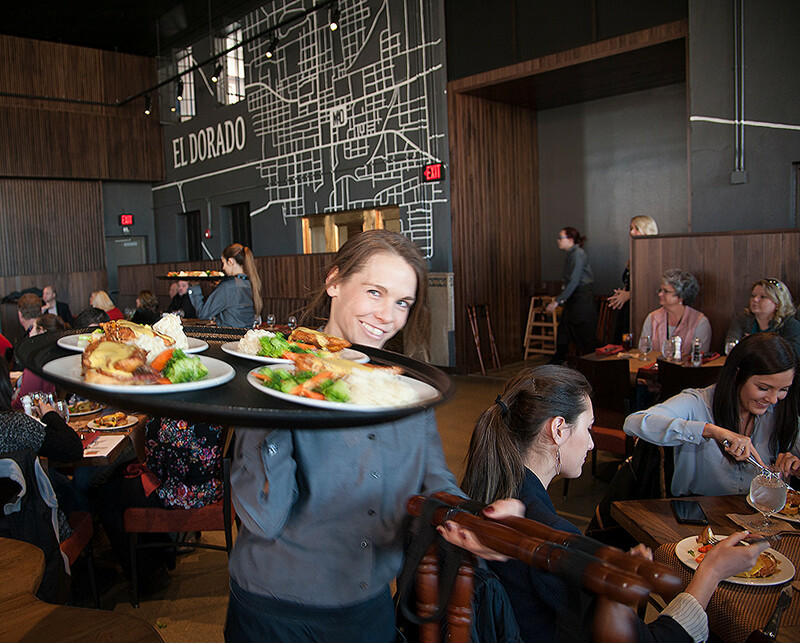 This historic oil town of El Dorado is transforming into a bustling arts destination in Union County. 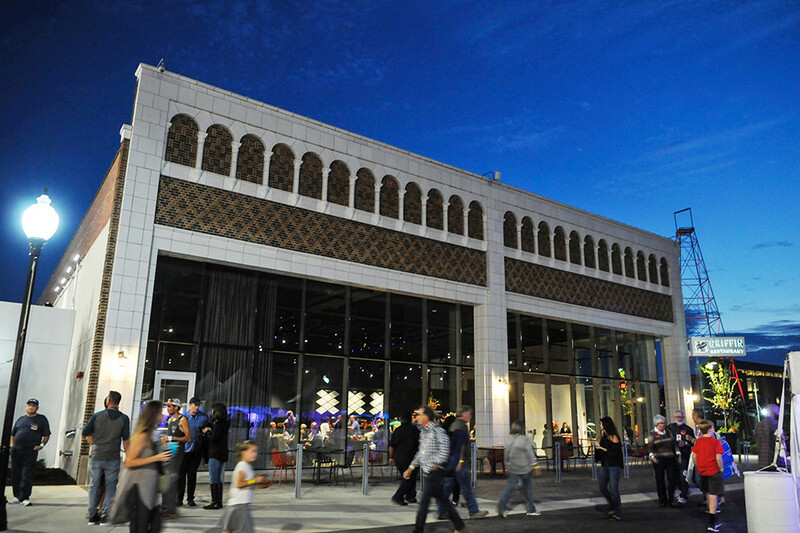 Enjoy delicious food (and entertainment on Thursdays) at Griffin Restaurant in the Murphy Arts District. 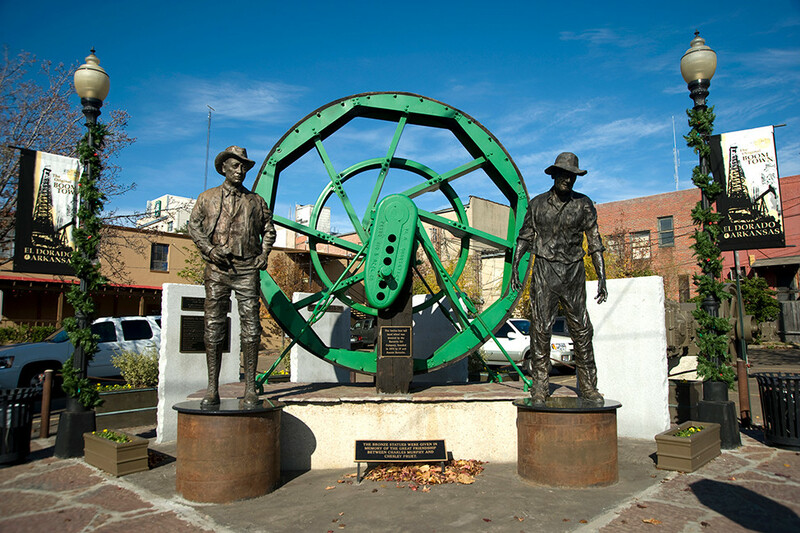 Explore downtown and appreciate history at Oil Heritage Park. 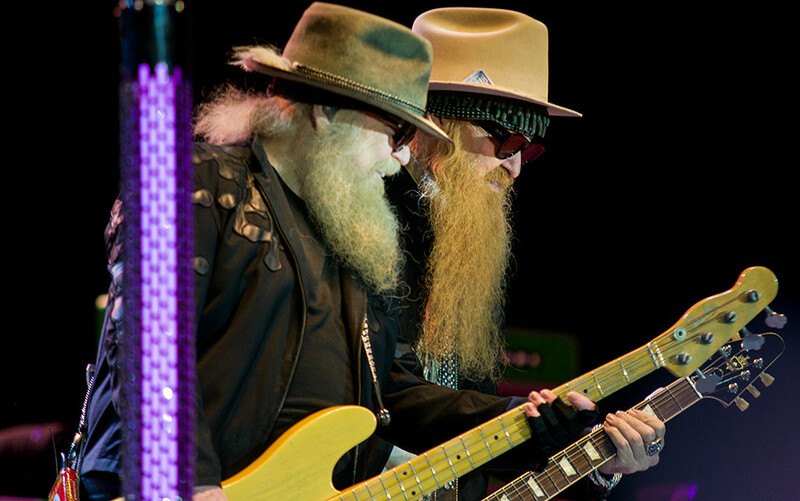 ZZ Top and other amazing artists play at the MAD Amphitheater. Stay in downtown and stop into the quaint Southern shops and boutiques. Peace Love Bath, Mina Rea’s, Jefferson Street Books, Main Street Antiques will keep you busy browsing and give your wallet a workout. It’s been a busy day, might as well indulge in an afternoon pick me up. Whether it’s a sweet pastry or another cup of joe, the beloved House of Wylie Coffee Bar & Café (232 E. Main St.) has just the ticket. Relax, people watch or head back to your plush room at the historic Union Square Guest Quarters (209 E. Main St. | USGQ.net) to freshen up for a nice evening out. 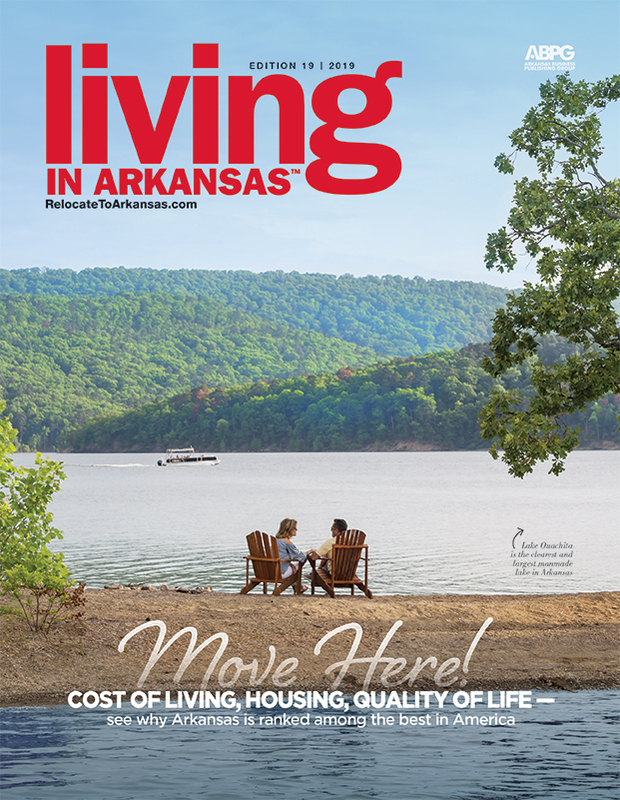 Also see Perfect Days in Batesville and Walnut Ridge.